Health Fact - Apple benefits for human being . - COOL FACTS | the knowledgeable cool Facts site. 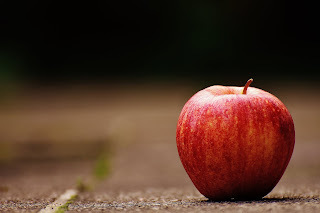 Health Facts Health Fact - Apple benefits for human being . Health Fact - Apple benefits for human being . Health Fact - Apple benefits for human being . you Will get information on this simple blog name is coolfacts. The doctors are advised to eat an apple every day and get rid of many ailments. More than 200 types of apples are piled around the world. Most of these apples are red, green and yellow in color. However, do you know? The black color also has apples, and such a fruit is worth about Rs 500. The dark purple color apple is also known as 'Black Diamond Apple'. These kinds of apples are grown in Tibet in just one place. There it is said that the black apple in the local language is 'Hua Neo'. This apple is cultivated at an altitude of about 3100 meters from sea level in Tibet. Even for farmers, this fruit is less than 'Black Diamond'' No money. Because of today's modern technology, all the information is available on the internet. However, there is not much information available for this apple. At the height at which the fruit is grown, the temperature of day and night is different. During the day, this fruit gets ultra violet radiation along with plenty of sunshine. This rink makes their color dark purple. 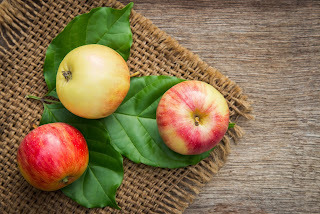 Black Diamond Apple's farming has begun since 2015, and the price of a fruit is more than 500 rupees.